This example shows how to generate HDL code from a MATLAB® design that implements an LMS filter. It also shows how to design a testbench that implements noise cancellation using this filter. The algorithm computes the filtered output, error and the filter weights for a given input and desired signal using the Least Mean Squares (LMS) algorithm. 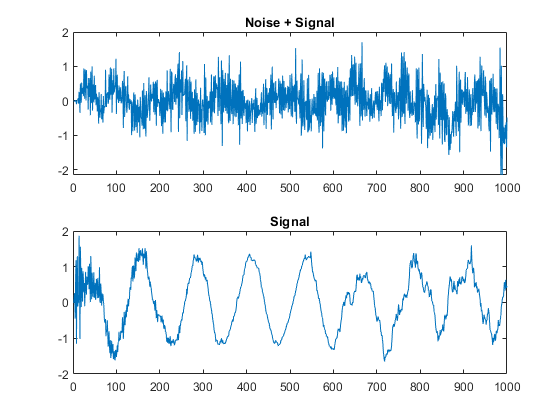 The LMS filter is then used to identify an FIR signal embedded in noise. % 'input'  : The signal from Exterior Mic which records the ambient noise. % are updated(adapted) in real-time based on 'input' and 'err_sig'. %  HDL generation and results in a longer critical path. %  a tree shape to enable hardware optimizations. % This implementation is hardwired for a 40tap filter. 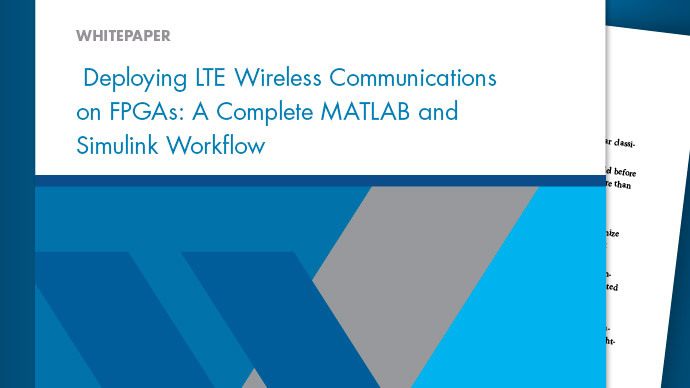 %   Copyright 2007-2015 The MathWorks, Inc.
Next, add the file 'mlhdlc_lms_fcn.m' to the project as the MATLAB Function and 'mlhdlc_lms_noise_canceler_tb.m' as the MATLAB Test Bench. You can refer to Getting Started with MATLAB to HDL Workflow tutorial for a more complete tutorial on creating and populating MATLAB HDL Coder™ projects. Launch the Workflow Advisor from the Build tab and right click on the 'Code Generation' step and choose the option 'Run to selected task' to run all the steps from the beginning through the HDL code generation.